Developer's Dream!!! 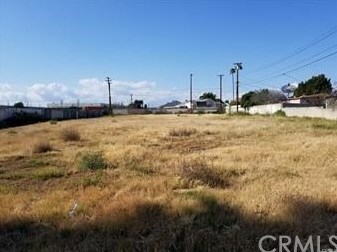 Take advantage of this Flat Clean parcel in unincorporated county area of Carson. Almost 22,000 sq.ft. 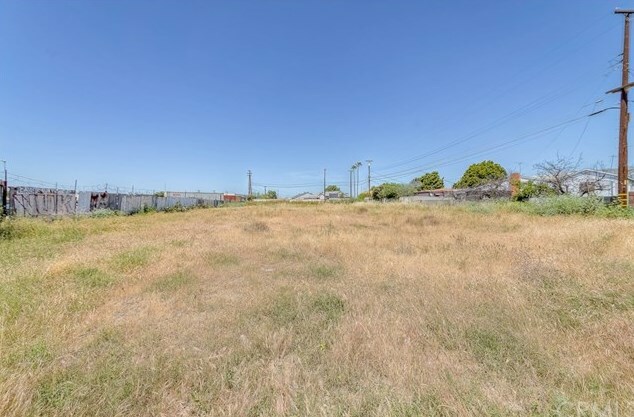 of flat lot!!! 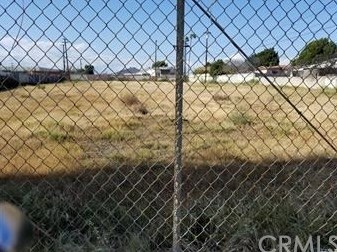 Ready to build commercial or residential, check with LA County Building Dept. 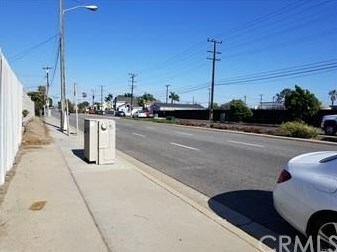 Located near schools and park. 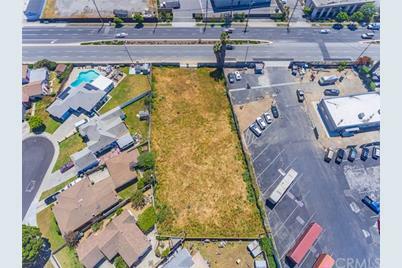 Zoning changed from R-3 city of Carson to R-1 when transferred to LA County in 2018. It may accommodate a wide range of multifamily development options including apartments, condos, etc. great location. See Supplements for Clean Environmental Report,. Many different development possibilities!! 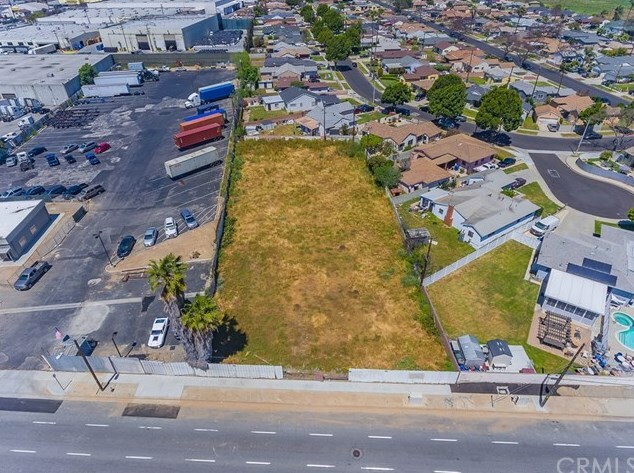 Great development opportunity!!! 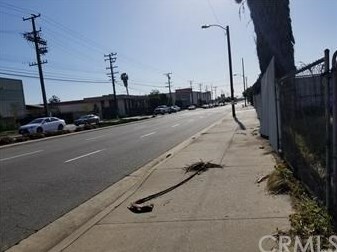 Driving Directions: E. of Avalon/ E. Alondra Blvd. 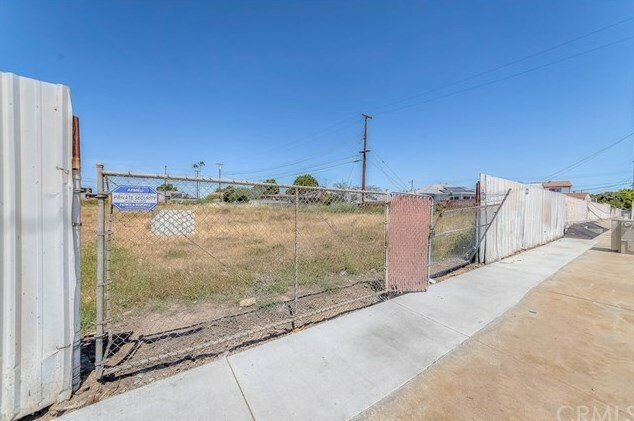 721 E Alondra Boulevard, Carson, CA (MLS# SB19086141) is a Lots/Land property with a lot size of 0.4987 acres. 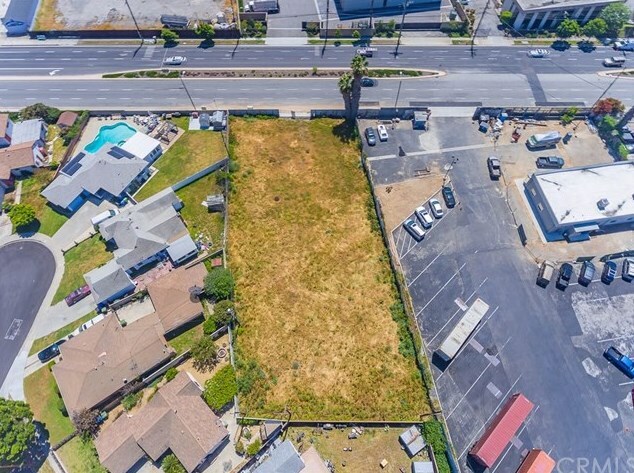 721 E Alondra Boulevard is currently listed for $799,000 and was received on April 16, 2019. 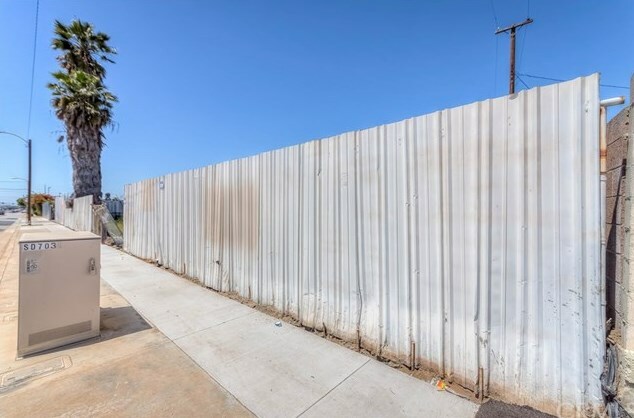 Want to learn more about 721 E Alondra Boulevard? 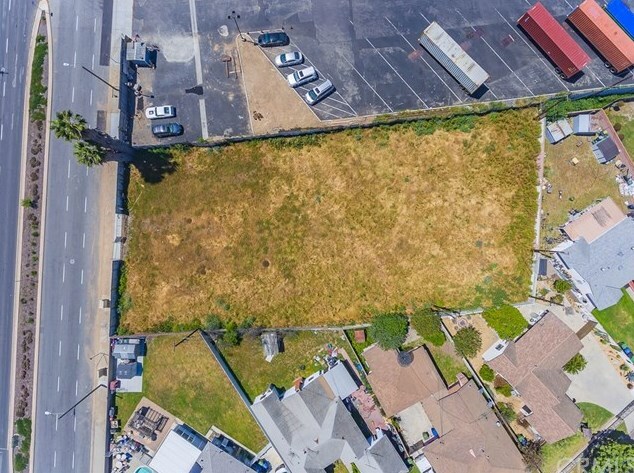 Do you have questions about finding other Lots/Land real estate for sale in Carson? 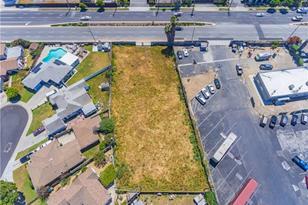 You can browse all Carson real estate or contact a Coldwell Banker agent to request more information.